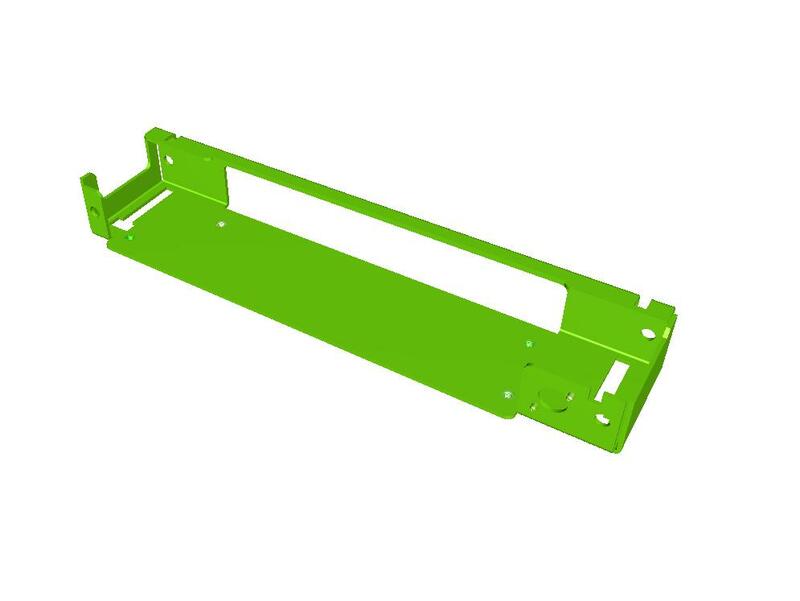 In this gallery of sheet metal developed 3D components and assemblies we have illustrated below just a small selection of the bespoke sheet metal work we create for our customers. 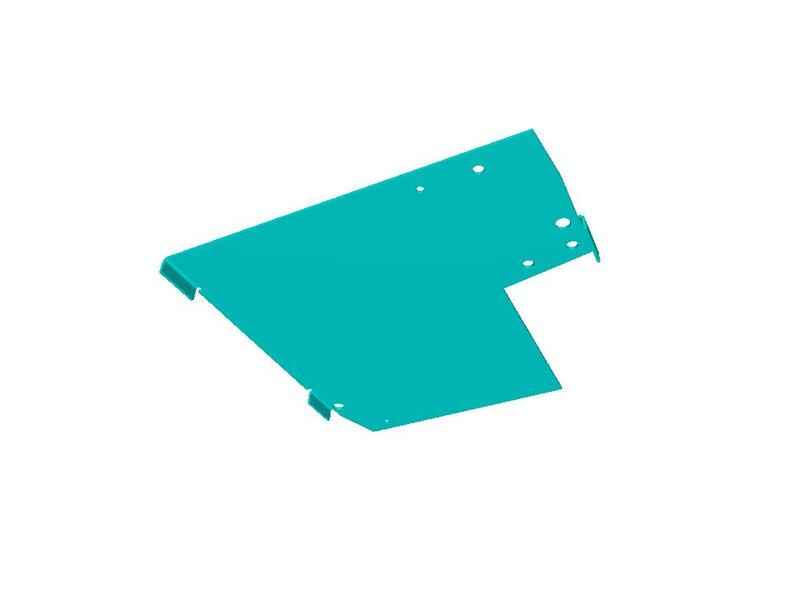 With more customers being able to develop their own 3D models we can take this sheet metal data direct from their design departments as either SAT or STEP files. 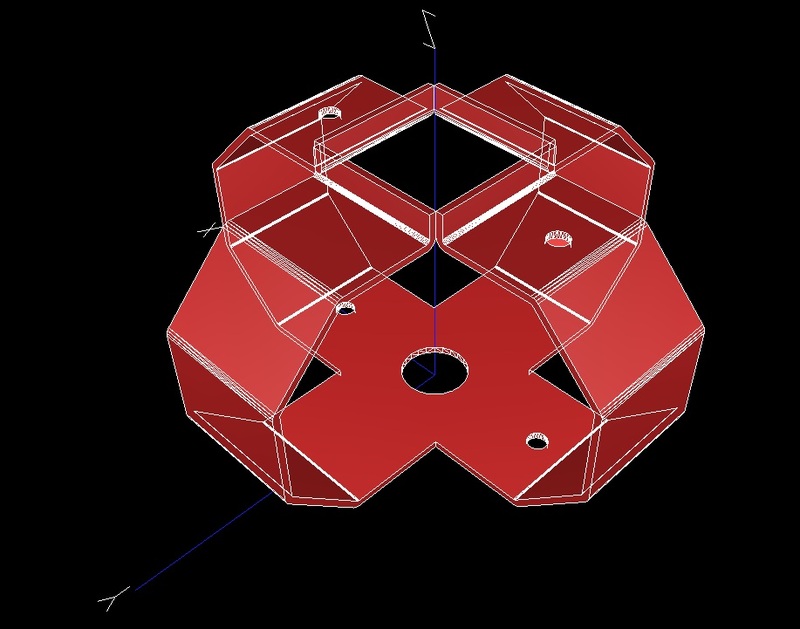 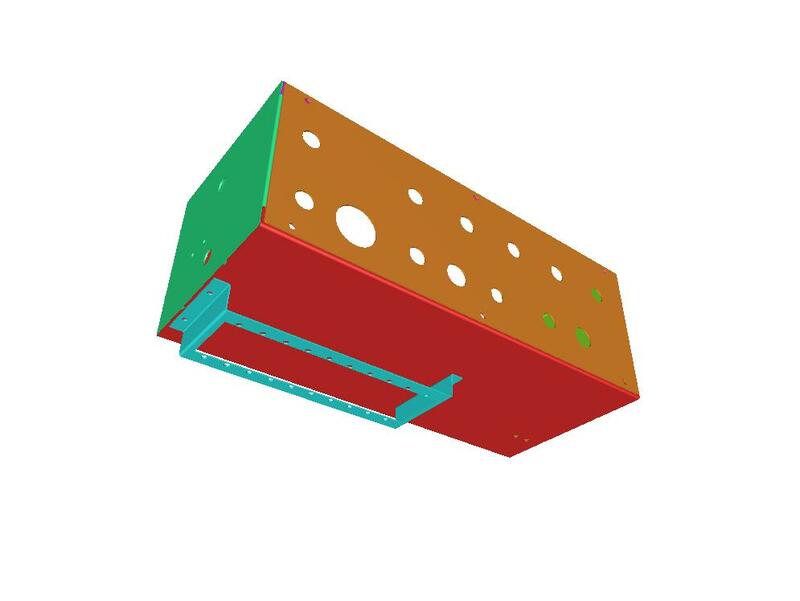 If this facility is not available to you we can still produce the 3D models ourselves and where necessary supply you with 2D dimensioned drawings of your sheet metal components. 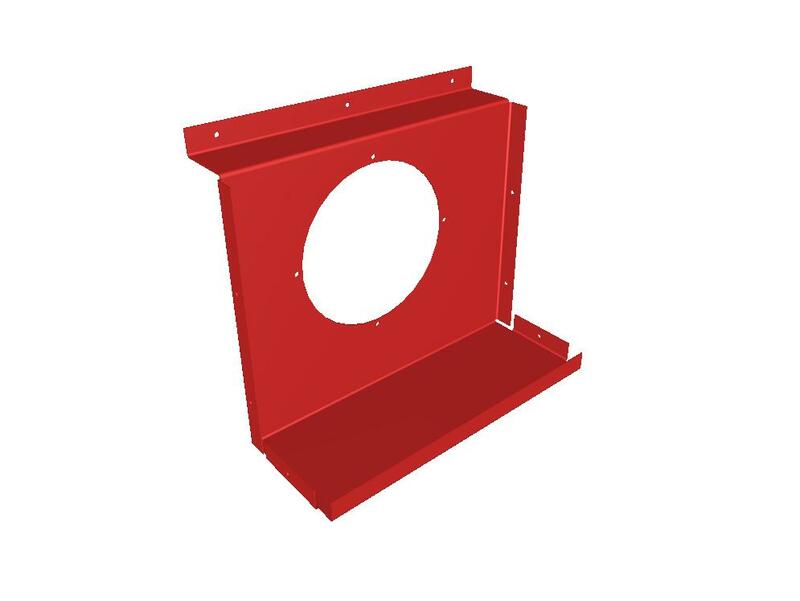 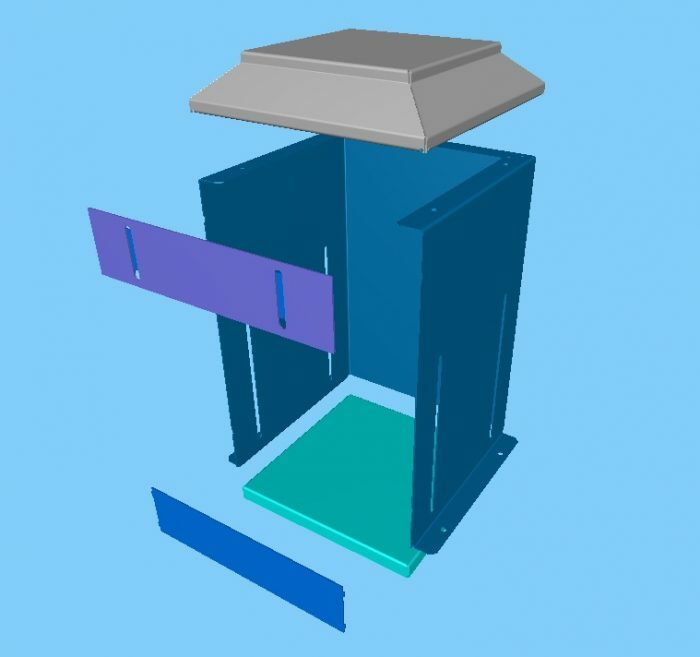 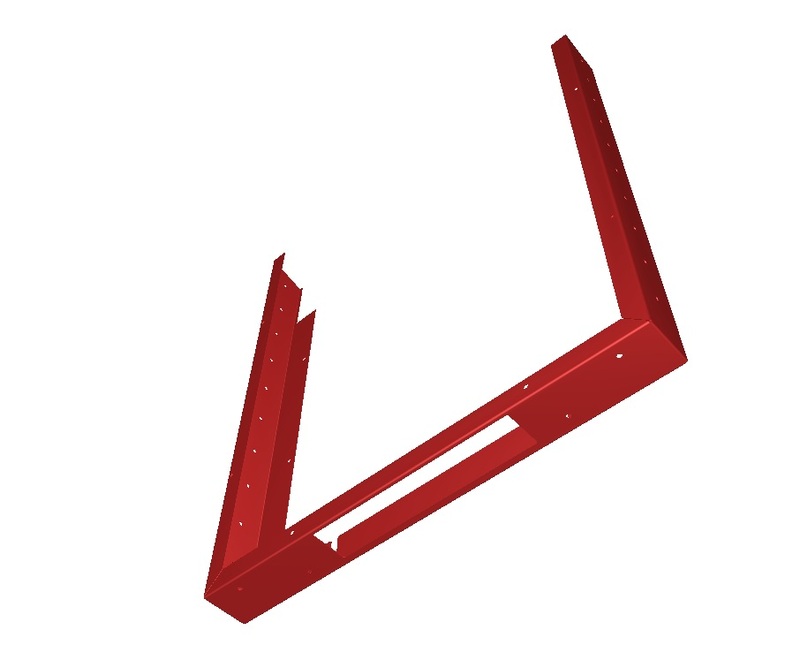 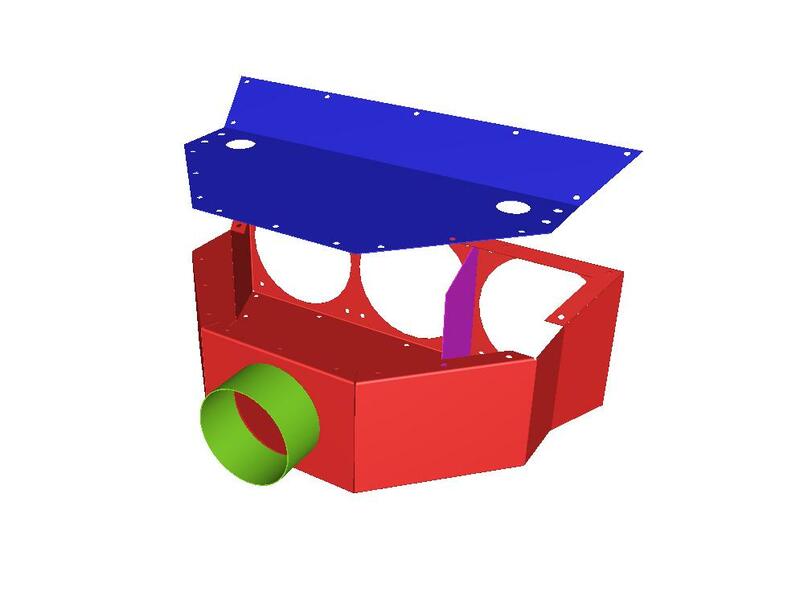 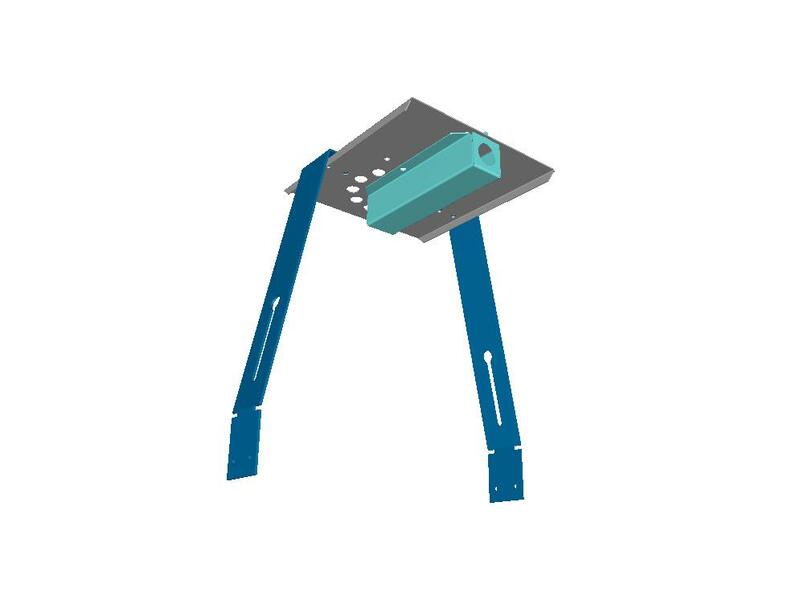 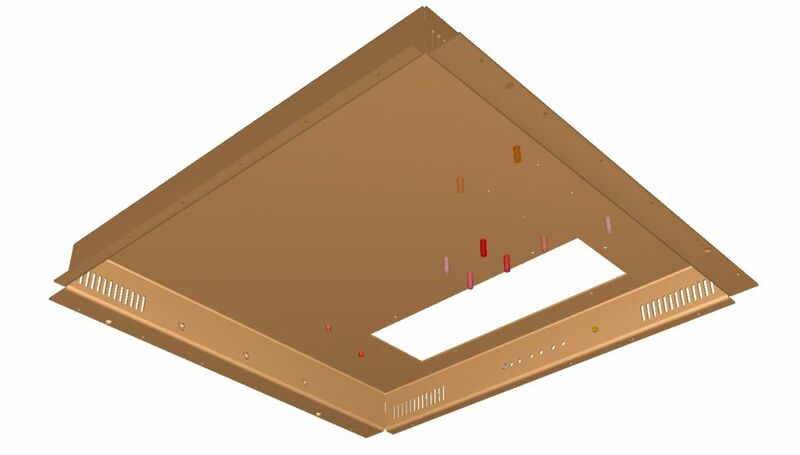 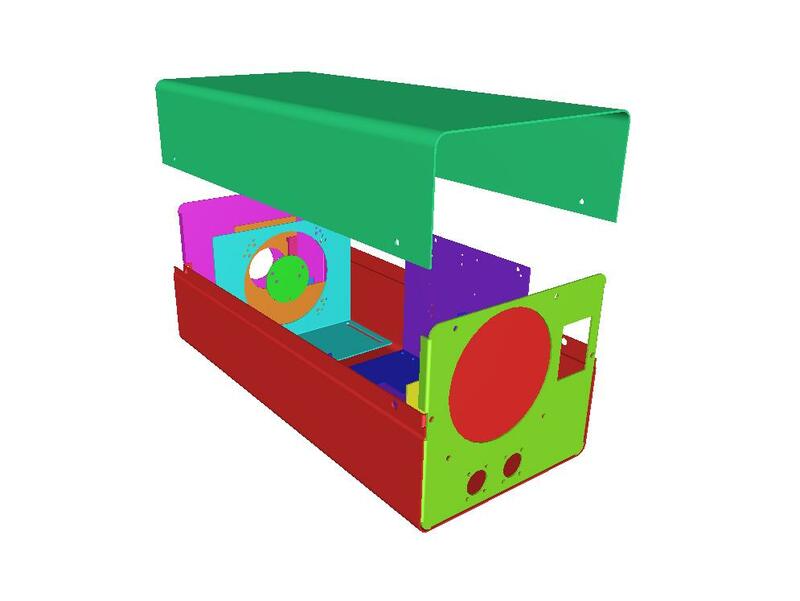 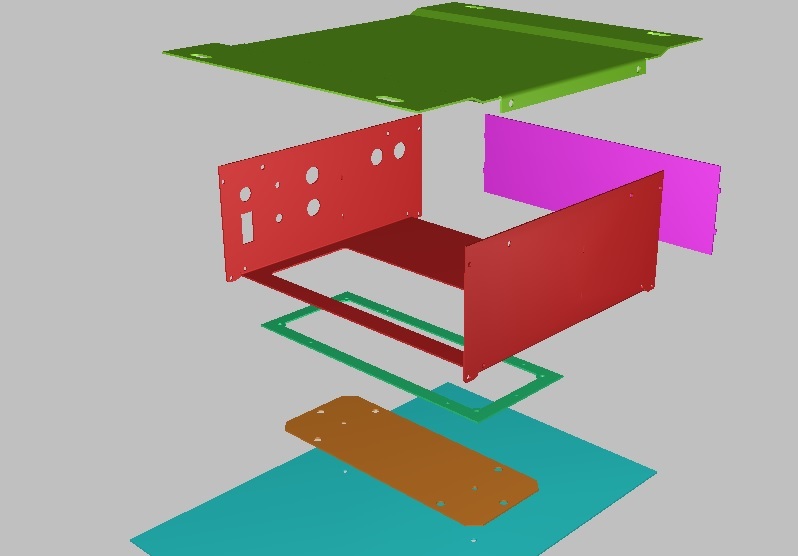 You can see lots of examples of past 3D software models we have generated of sheet metal brackets, chassis plates, boxes and covers, light fitting assemblies, pump trays and electronics housings. 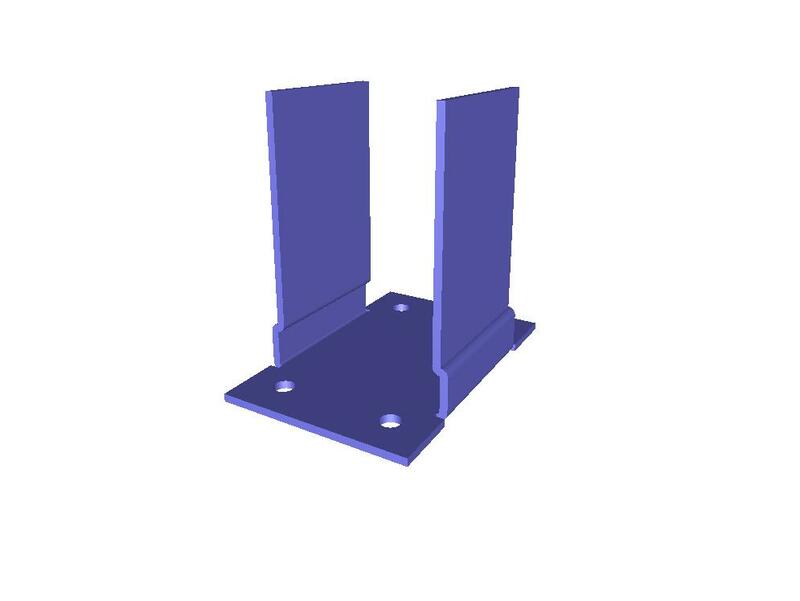 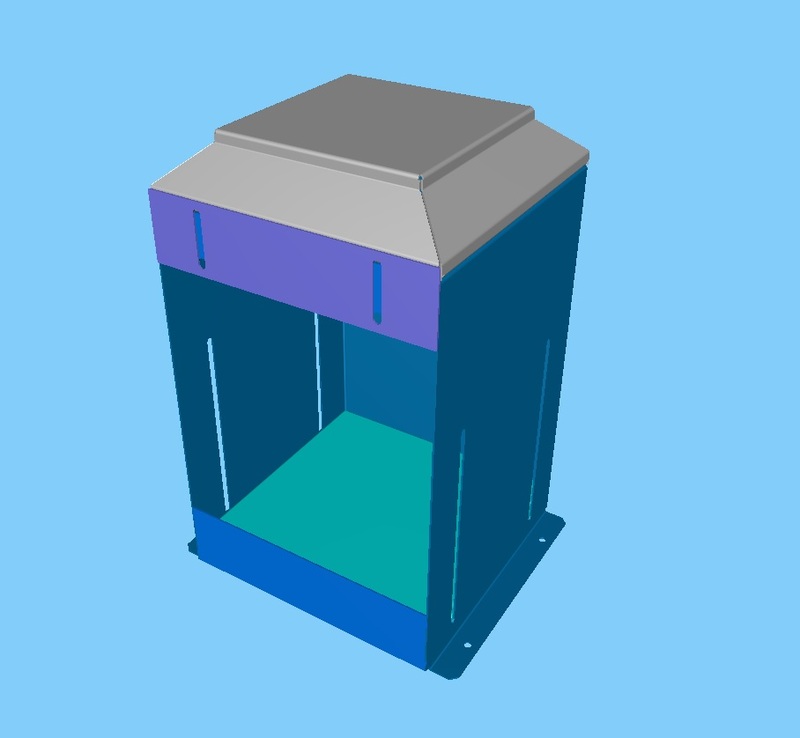 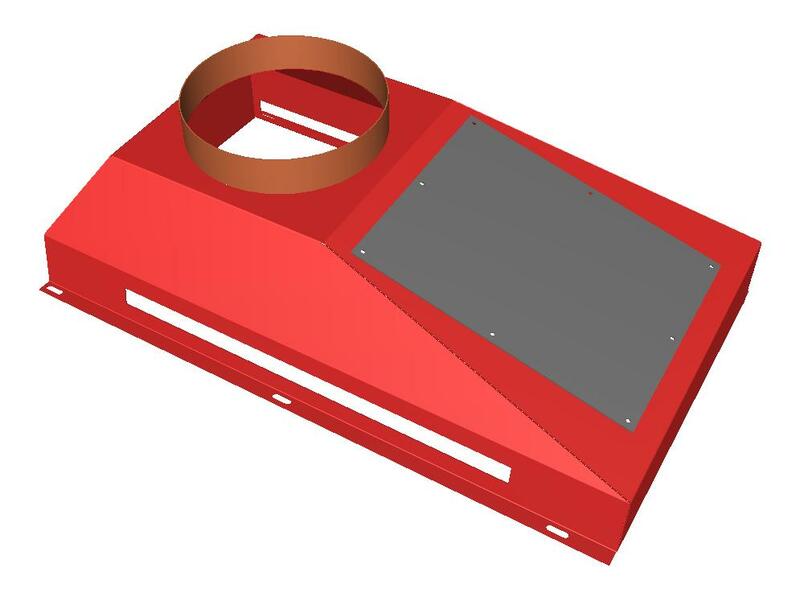 There are also more examples of 3D software models within our busy BLOG and on many pages throughout the website showing just how important they are to us and the vital role they play in producing the accurate toleranced blanks needed for the sheet metal components our customers require. 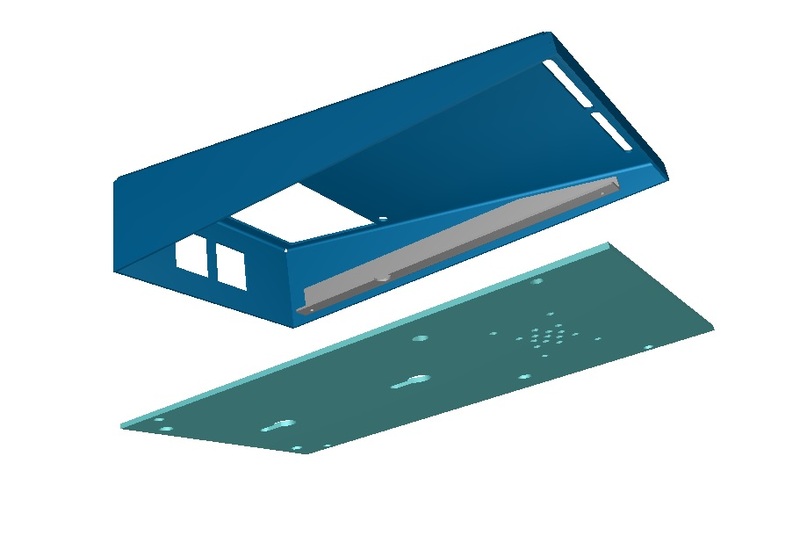 The 3D model is usually the starting point for most of the sheet metal work projects that we are involved with here at V and F Sheet Metal. 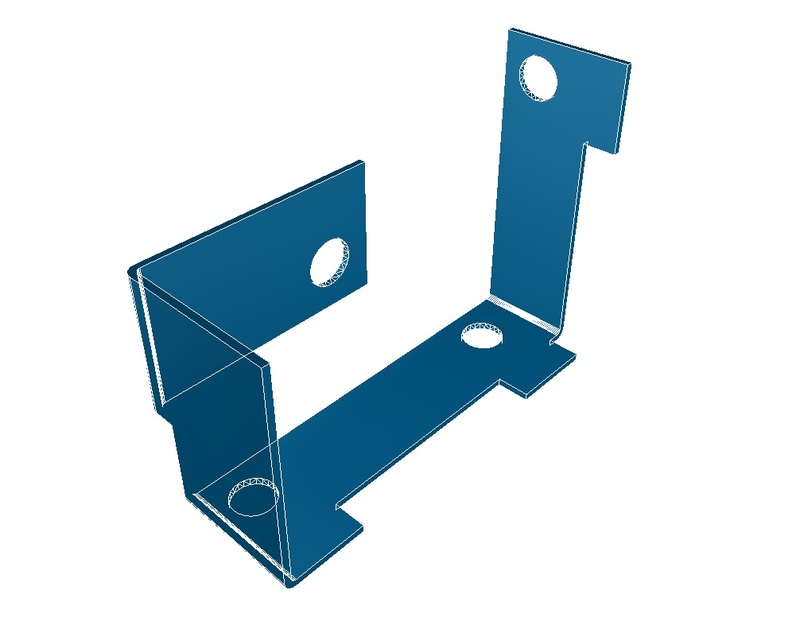 The 3D model enables us to check out all the parts fit together correctly e.g. 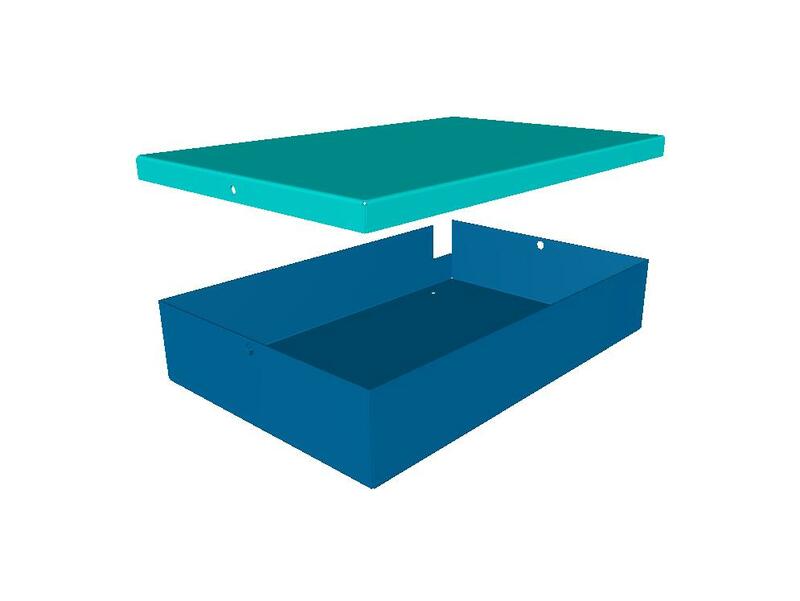 boxes and lids with sufficient clearance between them or assemblies with all the screw holes or pop rivet holes aligning ready for production. 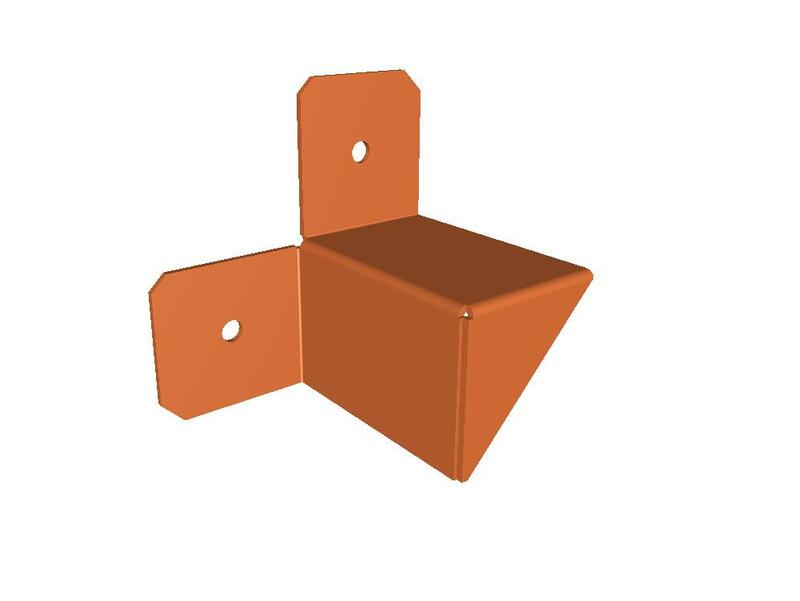 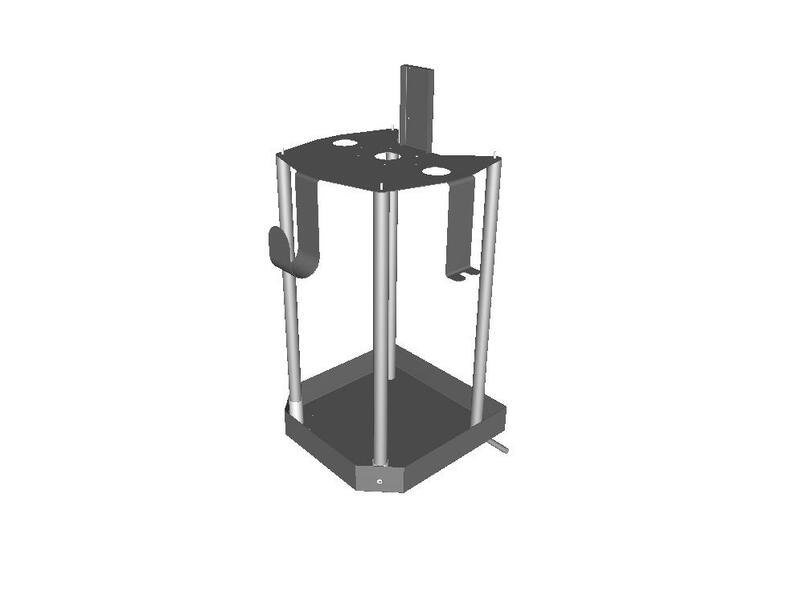 The 3d model also enables us to create the correct developed blank size from the material type and thickness. 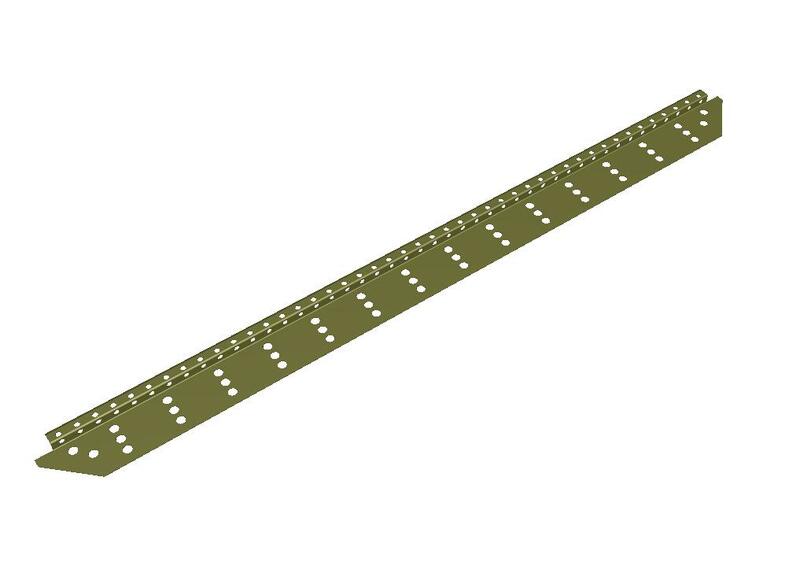 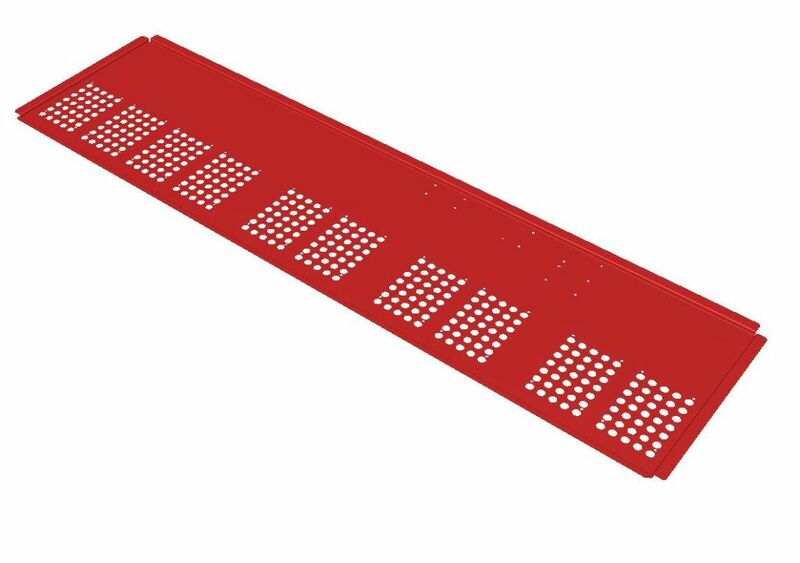 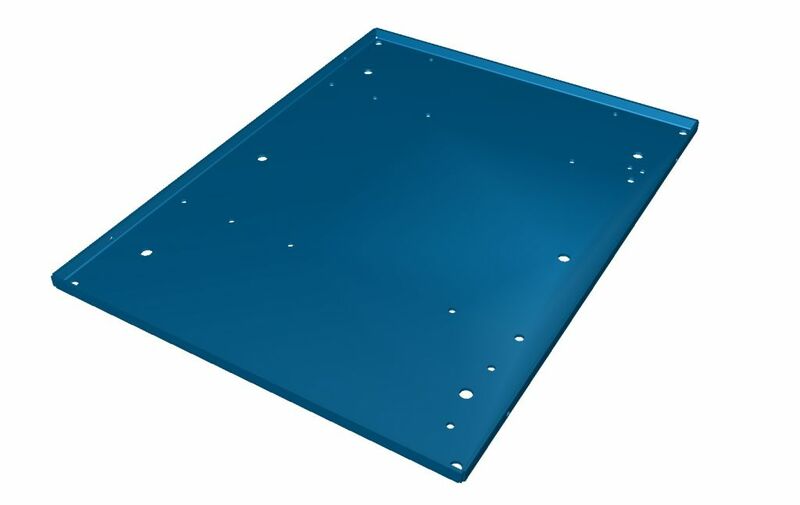 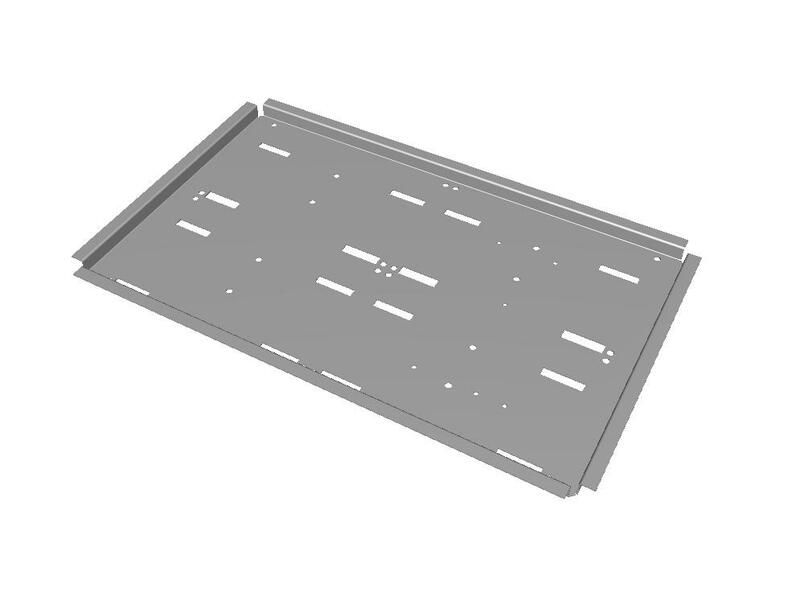 This speeds up the process of producing laser cut and CNC punched sheet metal work ready for CNC bending without the need for a series of samples and adjustments.